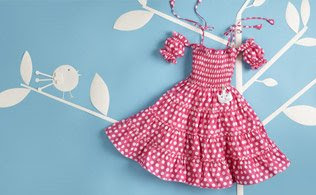 Your little girl already knows she's royalty, and now with this collection from 4EverPrincess she'll truly look the part. Each of these sweet frocks is constructed of the highest quality European cotton, so she'll feel comfortable and cool all summer long. What we really love? The unexpected details like heart pockets, tiny bunny dolls and asymmetric ruffles. Better still? 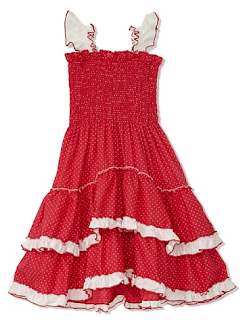 These darling dresses are machine washable.